International cellist and composer, Doug Carroll expands into new sound domains with the use of electronic processing and creative thought. 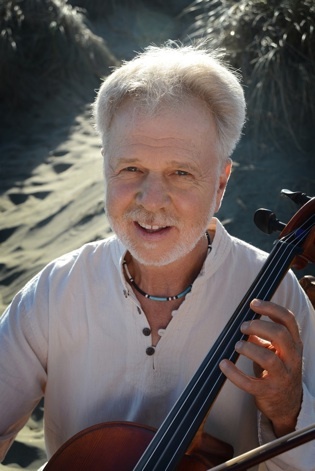 Carroll's compositions for electronic cello and tape feature the spontaneity and drama of a live performance combined with the richness and diversity of the taped material. His solo improvisations have received international acclaim for their stark originality and musical sensitivity. Additionally, he has composed for a variety of multimedia events, including modern dance, theatre, film, and video, as well as collaborations with visual artists. He studied composition with Karlheinz Stockhausen, Lou Harrison, and Anthony Braxton. He has an MFA in Electronic Music and Recording Media from Mills College and a BA in Music from the University of Alabama in Birmingham. Other studies include the Darmstadt International Course for New Music and the Royal Conservatory at the Hauge, Netherlands.